Hedge Jarvis teaching a hunter education class. Hunter education instructors with more than 20 years of volunteer service were recognized at a recent Oregon Hunter Education Conference in Pendleton. 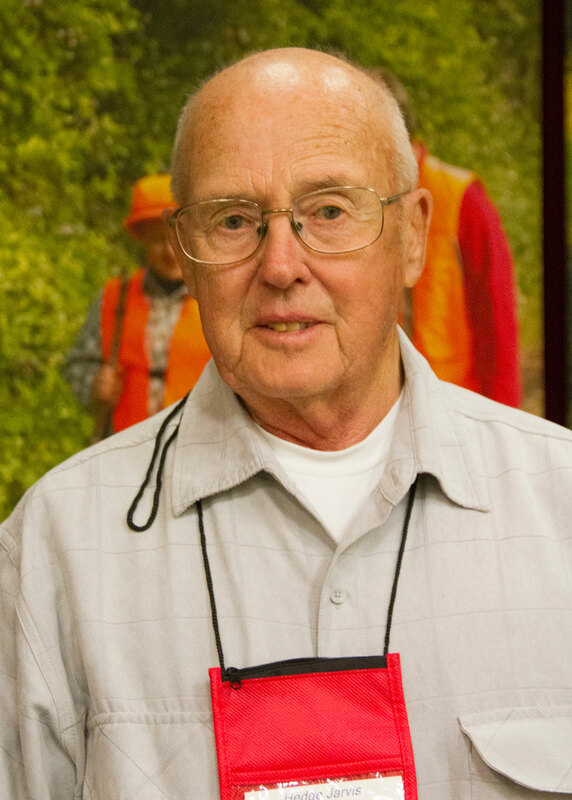 SALEM, Ore.—Hedge Jarvis of Winchester, Ore. will be the state’s first hunter education instructor to be inducted into the International Hunter Education-USA Volunteer Hall of Fame during a ceremony on May 21 in Des Moines, Iowa. 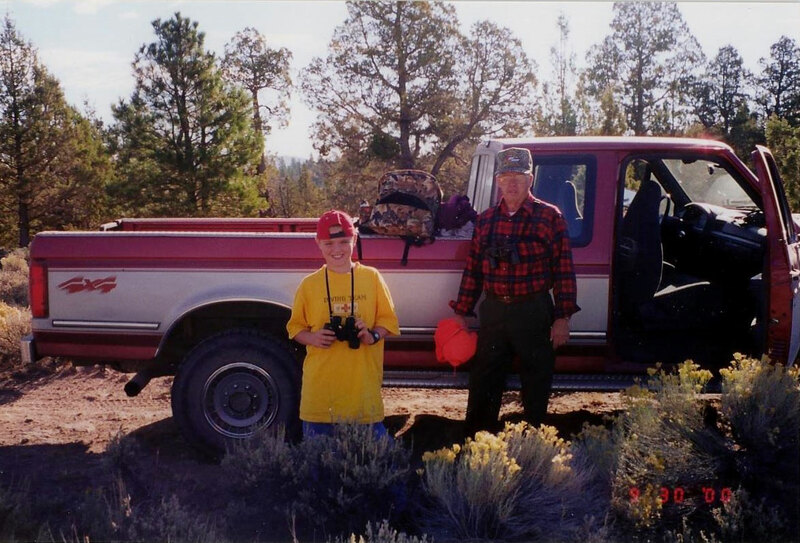 Jarvis, 77, has been teaching hunter education in Oregon for more than 32 years and has certified more than 1,665 students. Jarvis has also had a huge impact on Oregon’s overall program by patiently serving on work groups to overhaul the student manual, student test, and policies and procedures. Indeed, Jarvis is comfortable with kids using technology in his classroom, noting that many use their cell phones to follow the online class during his traditional class. “We get youngsters who take the regular class and who are also online with online course to be ahead of the curriculum,” he said. 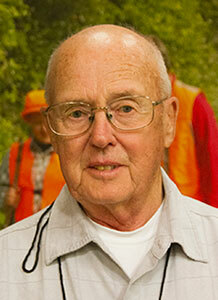 In an effort to recognize many longtime hunter education instructors, ODFW created its own Oregon Hall of Fame this year. 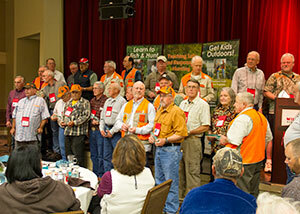 Last month, the department inducted 92 instructors with more than 20 years of volunteer service during a ceremony at the Oregon Hunter Education Conference in Pendleton (see names below). 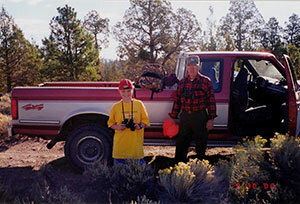 In Oregon, hunter education is required for any hunter under age 18 and recommended for everyone. Other states require it for every hunter, regardless of age. 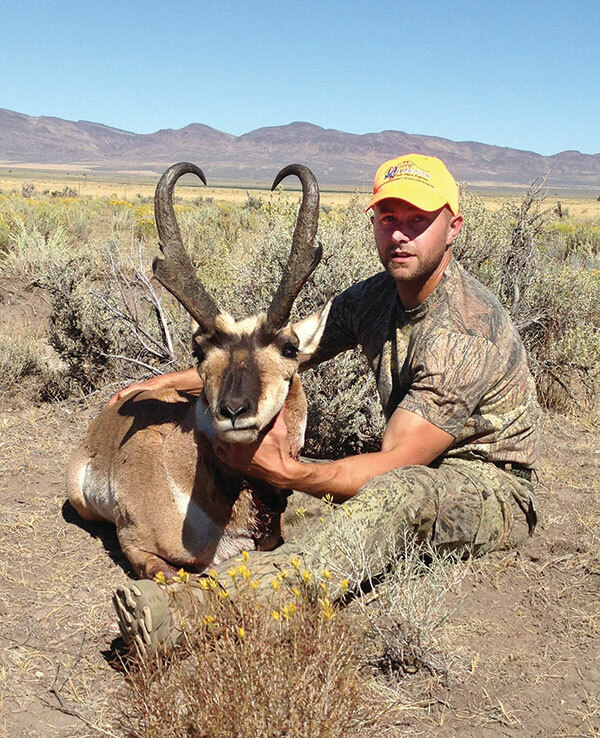 Hunting incidents have fallen drastically since hunter education became mandatory in 1958. 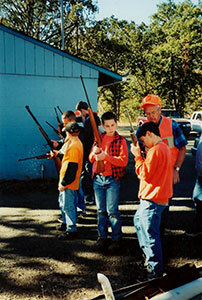 Oregon has over 500 volunteer hunter education instructors who certify about 5,000 hunters each year. Nationally, approximately 52,700 volunteer hunter education instructors certify 694,346 students each year according to IHEA-USA. Recognizing instructors who have volunteered for more than 20 years.